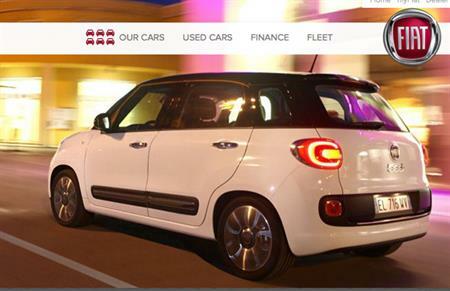 Lodestar is working with Fiat on a series of dealer events across the UK this week. Fiat has appointed the London-based agency for a series of three dealer conferences. The events are being held at Edgbaston, The Sage Gateshead, and Hilton Heathrow Airport Terminal 5 on 23-25 January. Around 350 Fiat dealers are expected to attend each event, which will include plenary sessions and breakouts. Lodestar was appointed to carry out the series of events on 4 January, following a pitch process.